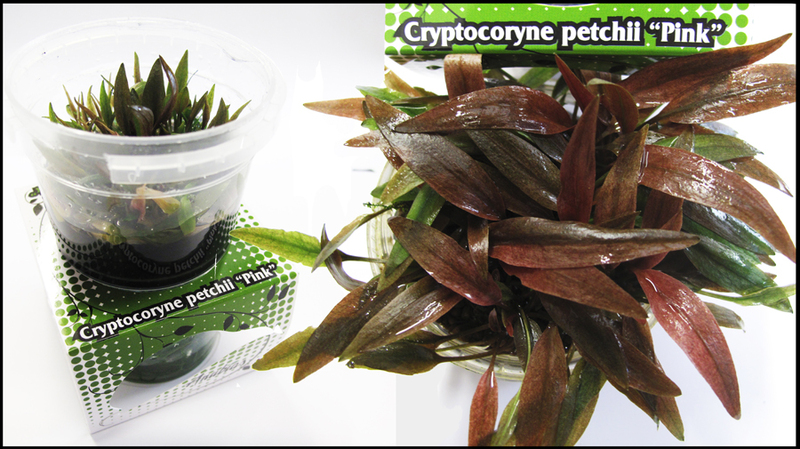 Due to the rising popularity of tissue cultured plants, I wanted to expand the range and offer some more plants that were a little different to what is available from Tropica. Tissue culture (T/C) is a way to obtain perfect, sterile clones of a plant thanks to in vitro conditions, from a very small piece of a mother plant. T/C cultured plants are the best solution for many problems, for the aquarium enthusiasts. So there we have it. They’re pretty neat and as you can see from the above, sterile and free of all snails and algae. You can check out our range by clicking on this link.